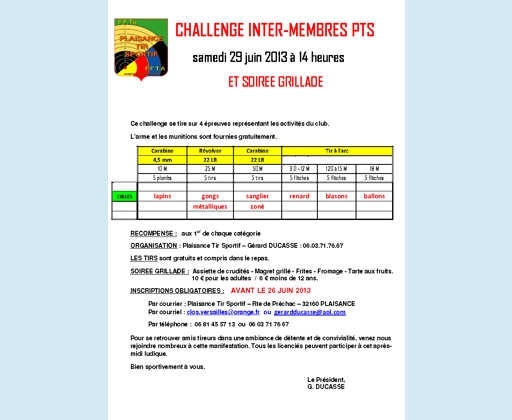 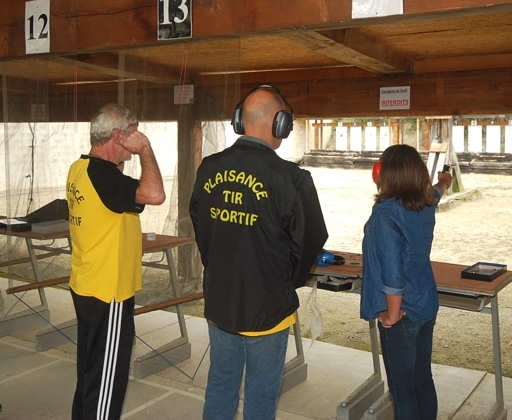 The second Members Challenge took place on the 29th of June 2013 and a great turn out of more than half the total membership gathered together for an entertaining day of friendly competition. 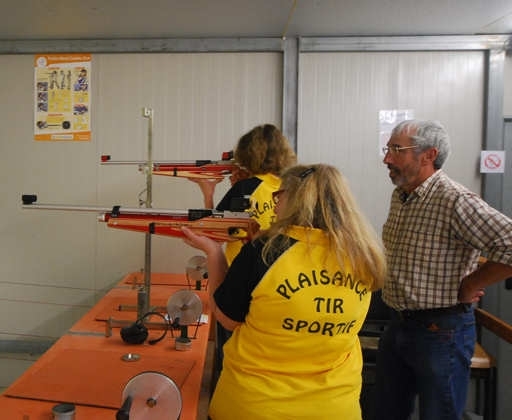 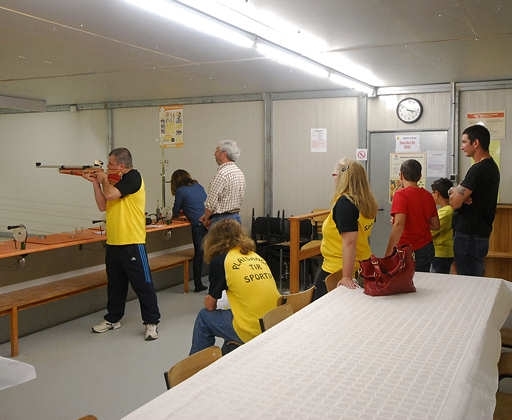 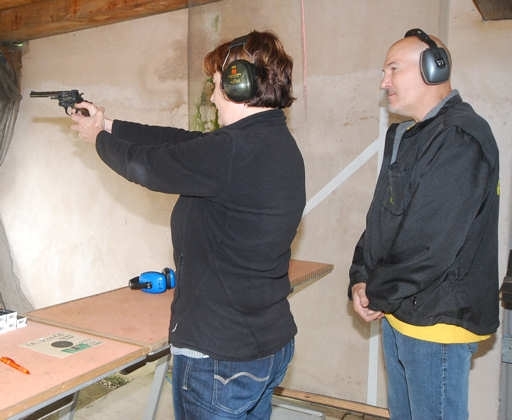 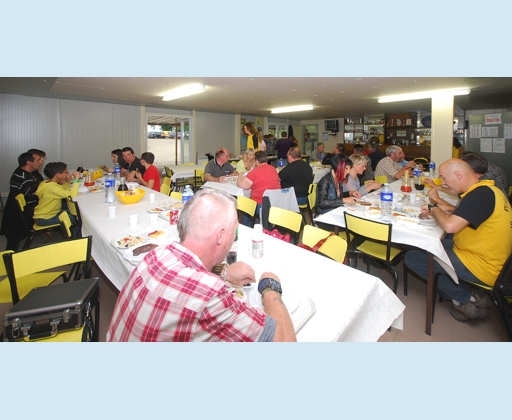 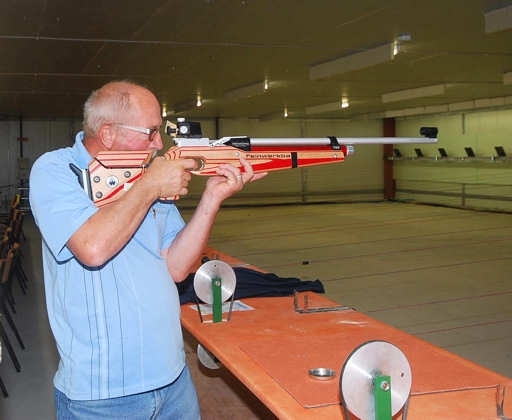 In a fun and relaxed family atmosphere, yet still with a touch of competitive spirit, 50 licensees took part in a selection of events which best represented the disciplines most practised at the club. 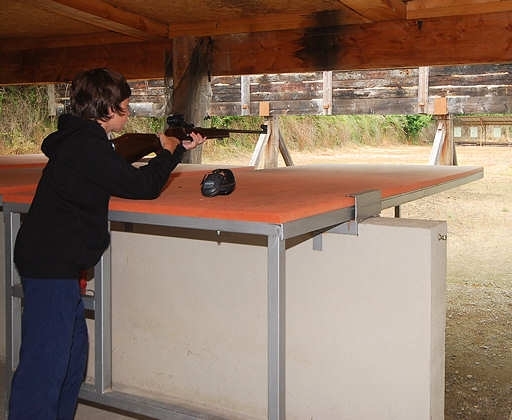 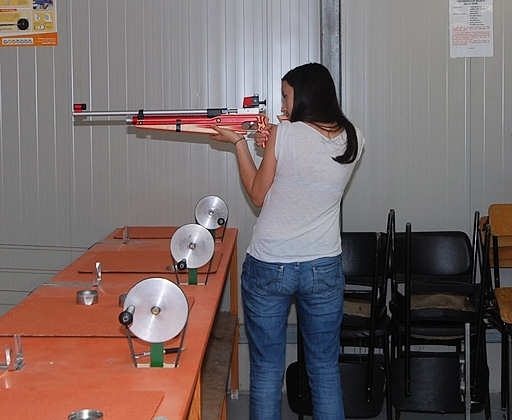 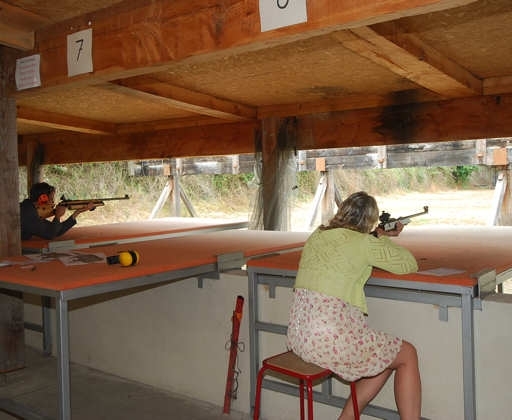 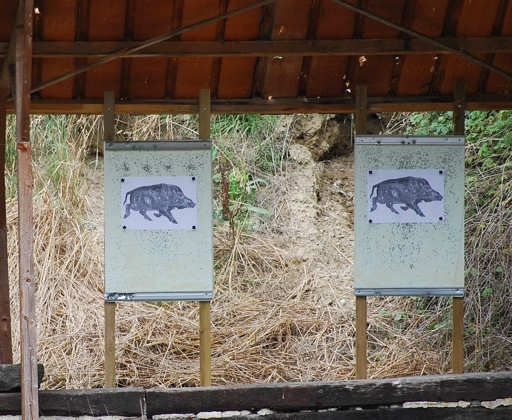 On the 10 m stand it was air rifle, five shots to knock down five metal wild boar silhouettes. 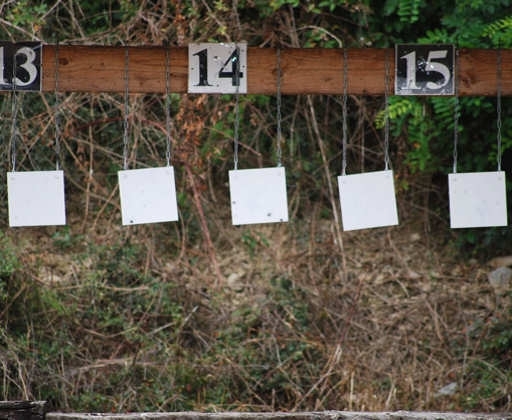 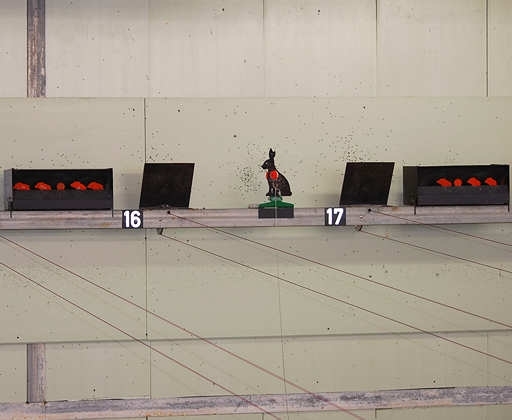 On the 25 m stand the targets were metal plates using a .22LR revolver, and on the 50 m stand, using a .22LR rifle, the target was a paper wild boar kill-zone target. 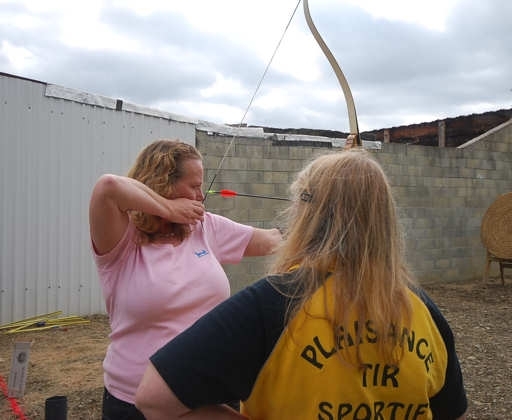 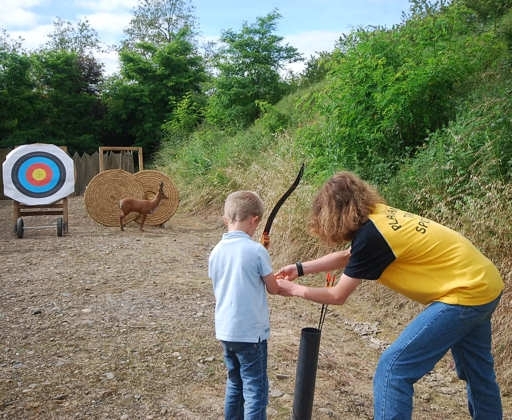 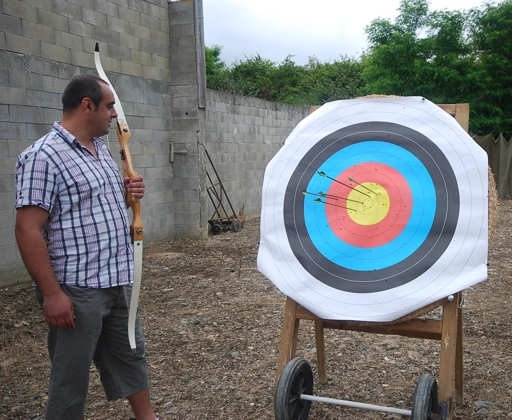 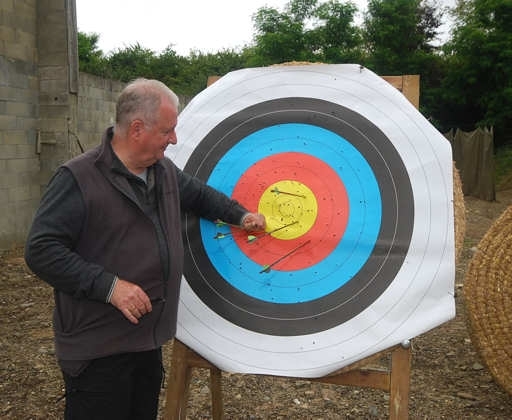 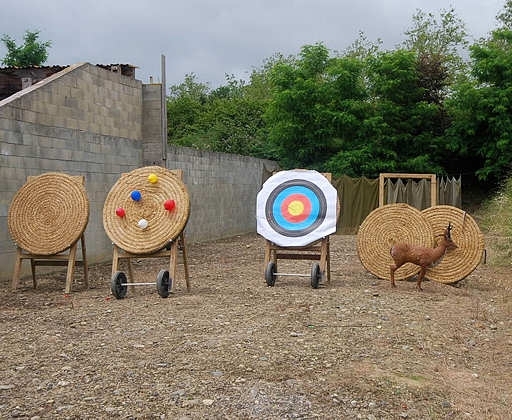 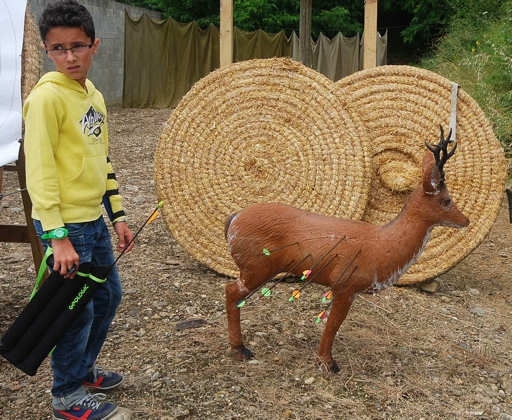 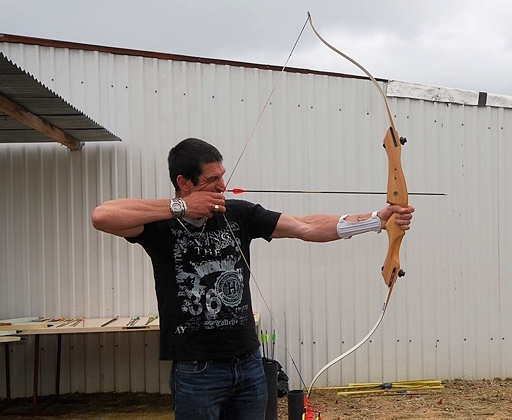 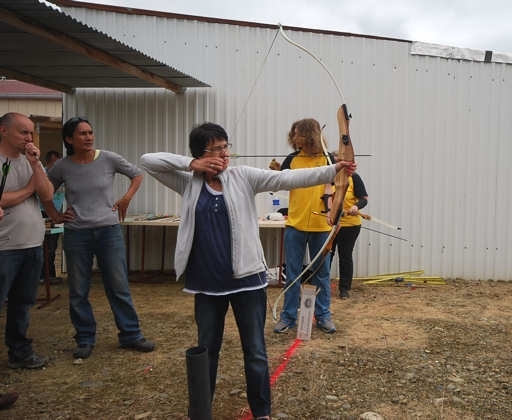 For the archery challenge, there were three rounds, five arrows each, first on a traditional archery target, then balloons and finally a 3-D deer target. 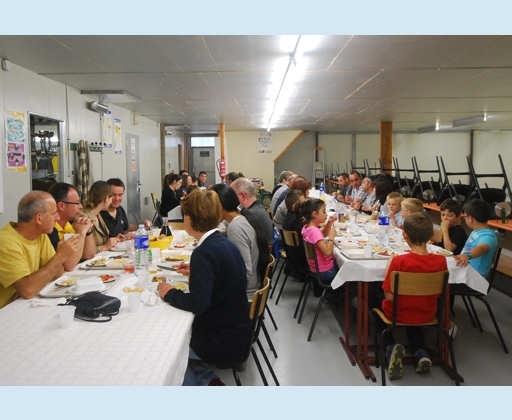 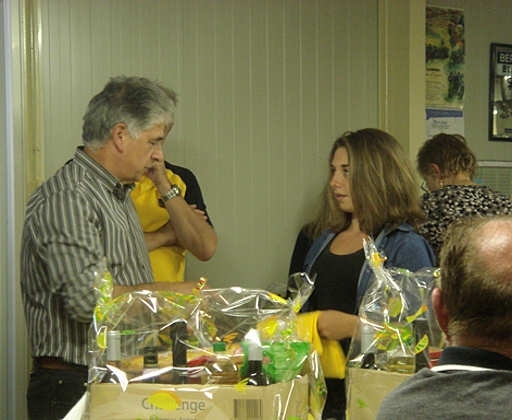 The afternoon's competition was followed by an evening get-together. 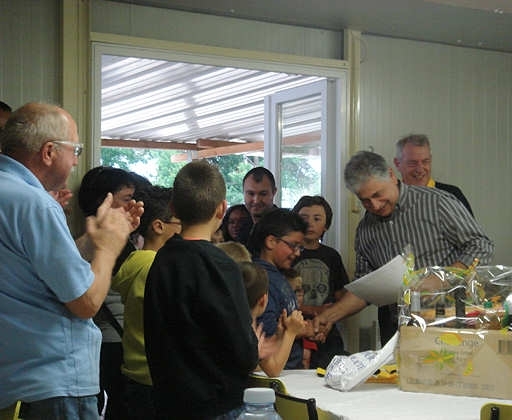 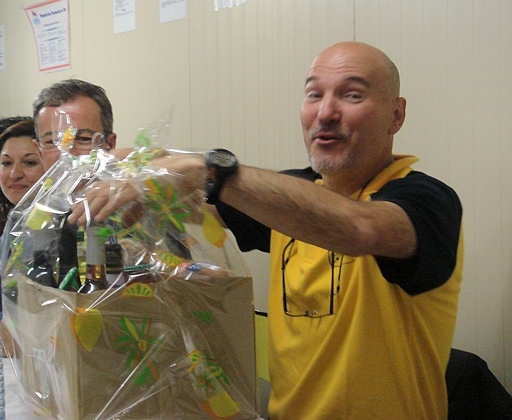 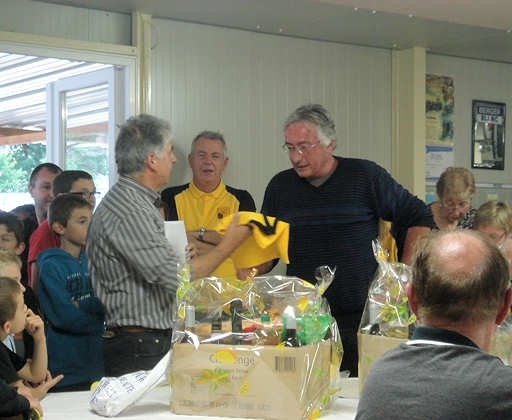 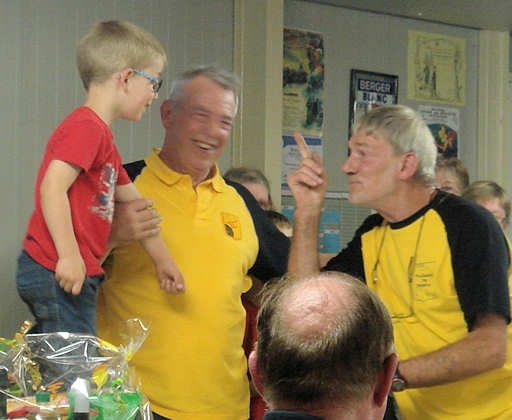 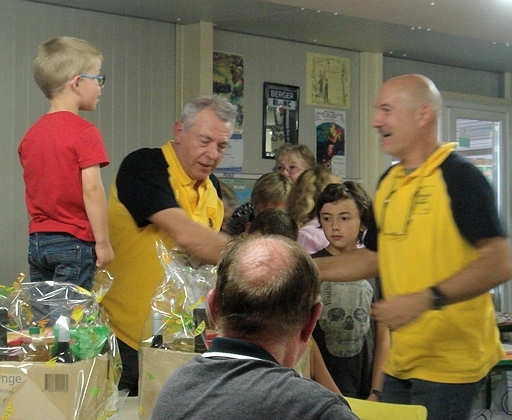 The results were announced and the prizes given out by our president with his usual good humour. 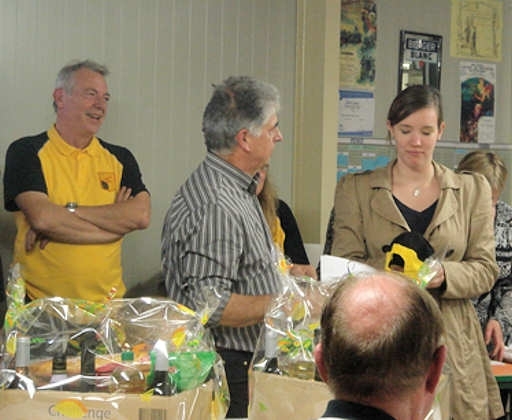 More than 80 PTS club members were present at this very pleasant evening which was an excellent end to a fun day.